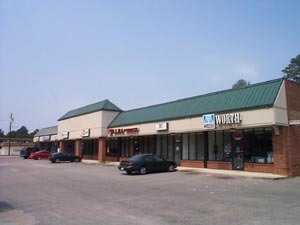 Gene Cody and Jerome T. Moore, III of Moore Company Realty represented both the buyer and seller in the sale of two Convenience Stores/Gas Stations in the Montgomery Area (pictured below) which closed on May 15, 2013. 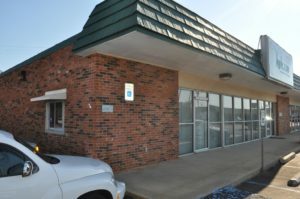 Real estate broker Gene Cody of Coldwell Banker Commercial Moore Company Realty represented Korean cuisine restaurant, Gangnam BBQ Inc. in the purchase of the former Hooters building located at 2701 Eastern Blvd. Montgomery, AL. 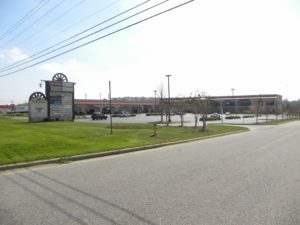 Gene Cody also leased 2,835 sq ft or office space located at 7123 Halcyon Blvd Montgomery, AL to Great American Insurance, Co. Coldwell Banker Commercial represented the Landlord and Jones Lang Lassalle represented Great American Insurance in the transaction.